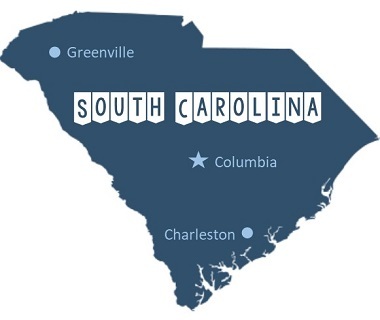 A lot of buyers know that they want to relocate to South Carolina, but they don't know which city is the best fit. We've included below the best places to live in South Carolina so that you can become familiar with the most popular areas that folks choose! Charleston needs little introduction to most home buyers because it consistently ranks among the top places to visit and to live in the country. With more than 4.8 million tourists who visit Charleston annually, there is always something to do. 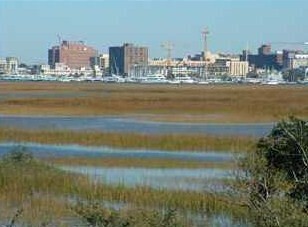 Numerous festivals and annual events take place during the height of tourist season, but the most popular tend to be the Cooper River Bridge Run, Spoleto performing arts festival, the Southeastern Wildlife Exposition (SEWE), Wine + Food Festival, and the Volvo Car Open (formerly called the Family Circle Cup which is the longest running professional women’s tennis tournament in the United States). Charleston is also known as a foodie destination, and you’ll find write ups of its new, trendy restaurants along with the tried and true icons in just about any travel magazine’s current edition. When home buyers relocate to South Carolina and visit the state’s major cities, they often choose Charleston because it offers a lifestyle that is so unique. The port city’s history and architecture have a strong European influence, and its appreciation for the arts is integral in the many venues, art galleries, museums, and local advertising you’ll find. Folks looking for a city with charm and Southern hospitality tend to gravitate toward Charleston because there are few cities that embody these characteristics so well. 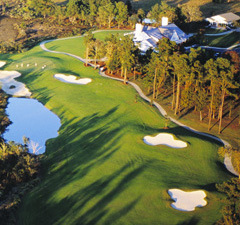 Residents can enjoy 6 of South Carolina’s best beaches, 22 public and private golf courses, some of the state’s best public and private schools, three colleges/universities, numerous parks, farmers’ markets, the South Carolina Aquarium, and many historic sites. 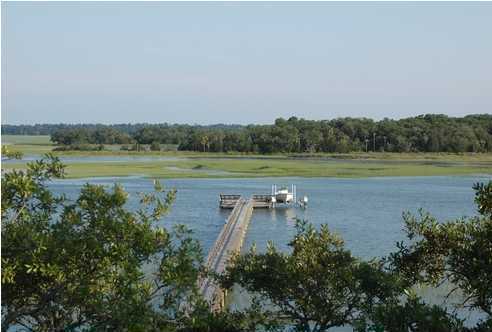 If you enjoy the outdoors, you’ll find boat and kayak launches scattered throughout the Charleston marshes and waterways, many miles’ worth of hiking trails through the county park system, and SC’s largest climbing wall. Charleston has a little something for everyone, regardless of age or personal interests. Home buyers also appreciate the fantastic healthcare associated with the Medical University of South Carolina, and residents from all over the state seek out MUSC for its highly ranked specialists. The biggest drawback to living in Charleston is affordability. 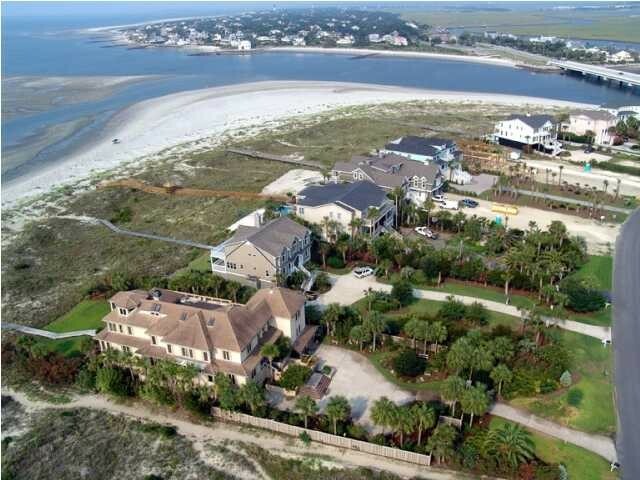 There are so many people wanting to live within close driving distance to Downtown and the beaches that this high demand makes it one of South Carolina’s most expensive cities to live. As Realtors, we find that the median home sales price (about $240,000) is completely relative. 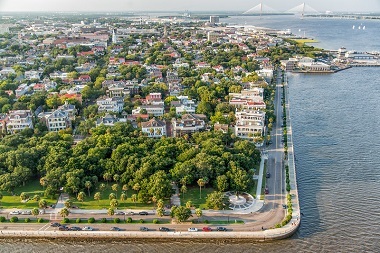 Buyers moving from more expensive markets like New York or California think Charleston real estate prices are comparatively affordable – even for the most sought after areas like Mount Pleasant. However, buyers moving from small towns or slower markets have to readjust their expectations (or choose suburbs further inland like Summerville). 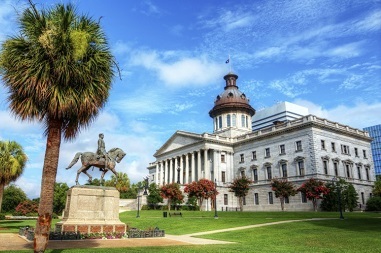 South Carolina's capital city, Columbia, is also the state’s largest with a population of about 130,000 in its city limits and about 800,000 in its entire metro. Columbia sees less tourism than the coastal cities, but there is still plenty of stuff to see and do. The most popular is perhaps Riverbanks Zoo and Garden which is a 170 acre site with botanical garden along the Saluda River. Other popular attractions include the South Carolina State Museum, Congaree National Park, the Columbia Museum of Art, and of course the South Carolina State House (pictured). The University of South Carolina is the state’s largest university and offers both medical and law schools. You’ll find several other small colleges in Columbia like Allen University and Benedict College. In addition to USC, the largest employers are BlueCross BlueShield of SC, Palmetto Health Hospital System, and the Richland County School District. Columbia scores a 98 on the cost of living index which makes it slightly higher than the state average but certainly lower (more affordable) than the national average. The median home price is about $164,000 which appeals to home buyers coming from almost any market. Perhaps the best part about living in Columbia is that its location in the middle of South Carolina puts it about two hours from the beaches and two hours from the mountains. This central location makes it an easy drive for a weekend getaway to different scenic destinations. The main drawback to this location is that buyers often want to choose one of these lifestyles (mountains or beaches) instead of spending the majority of their time in between these two. Also, when USC has home football games, those weekends tend to have very heavy traffic since Williams-Brice stadium holds over 80,000 visitors (not to mention thousands of tailgaters). If you’re a Gamecock fan, these visitors are fantastic! But if you’re not tied with the university in any way, these football weekends can be a good excuse to travel to the coast or mountains! Greenville is located at the foot of the Blue Ridge Mountains. If you're looking for cooler weather but want to stay in a nicely sized metropolitan area, Greenville is a great option to consider for relocating to SC. Greenville has several small colleges (like Furman University and Bob Jones), and it's about a 40 minute drive to Clemson University (South Carolina’s second largest just after USC). It sees little tourism, but residents from around the upstate come for its wide range of shopping and restaurants. Most of these options are located along Haywood and Woodruff Roads. 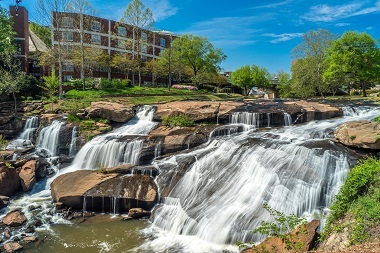 Downtown Greenville has seen quite the revitalization in the past decade, and its Falls Park is now a vibrant 32 acre park along the Reedy River in the city’s West End district. Downtown you’ll also find the Peace Center which is Greenville’s main performing arts venue. The public schools rank well in the state, and Greenville is one of South Carolina’s most affordable cities to live. With a median home price just over $150,000, the average family can afford a nice home in just about any of its surburbs. Another big selling point for the city is the cooler mountain like weather. Greenville typically has a couple of snow days each year, and in SC this means kids get out of school! Having grown up near Greenville, we can attest that this city doesn’t see as many people relocating from out of state compared to Columbia or Charleston. Many Greenville residents are originally from the upstate (or at least from South Carolina). This might be partly because so many Clemson graduates live in Greenville. 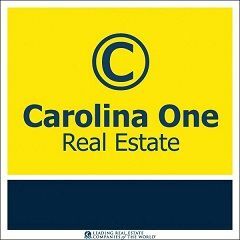 South Carolina real estate has experienced somewhat of a boom in the past ten years. This increase in demand for real estate is due partly to more people in general becoming home owners. However, much of the demand is from buyers moving to South Carolina from other parts of the country. We're also seeing some buyers from abroad, as South Carolina gains more of a presence in the international real estate market. 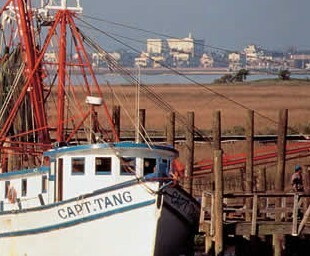 Many people choose to relocate to South Carolina because of its rich history and culture. As one of the original thirteen colonies that declared independence from Britain, South Carolina has played an active role in U.S. history since its establishment as the eighth state in 1788. 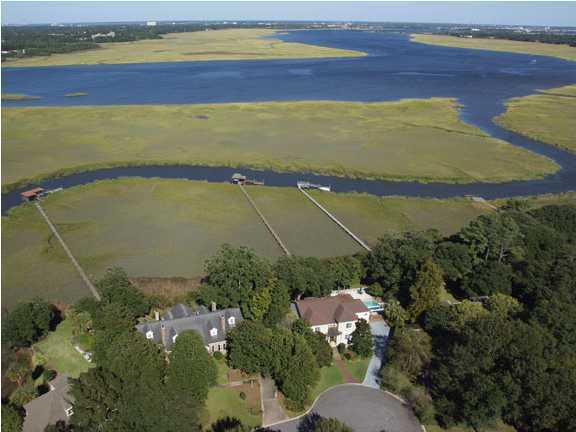 Many buyers also choose SC for the Lowcountry feel that much of the coastal part of the state provides. Elevated houses with wide front porches (and, in many cases, double front porches) distinguish the Low Country in general - and South Carolina specifically - from many other parts of the country. 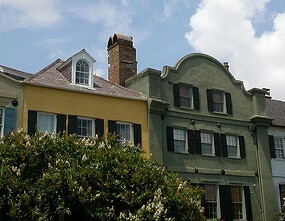 And, some cities have an architectural style all their own - for example, the Charleston single. 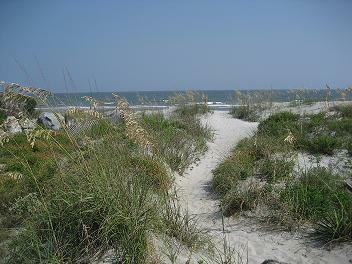 South Carolina's unique home styles and beautiful landscapes make it a very desirable place to live. Buyers often also like the range of scenery that SC offers. Residents can enjoy the best of both worlds - the mountains and the coast. 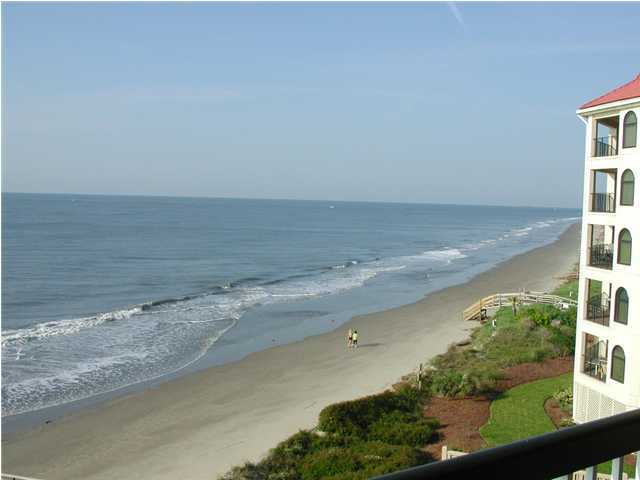 Some people choose to relocate to the upstate of South Carolina near the mountains and vacation at one of the many beaches SC has to offer. Others move to the beach or other coastal cities and take trips to the mountains. And, of course some opt to live somewhere in the middle, where the mountains and the beach are about a two or two and a half hour drive.